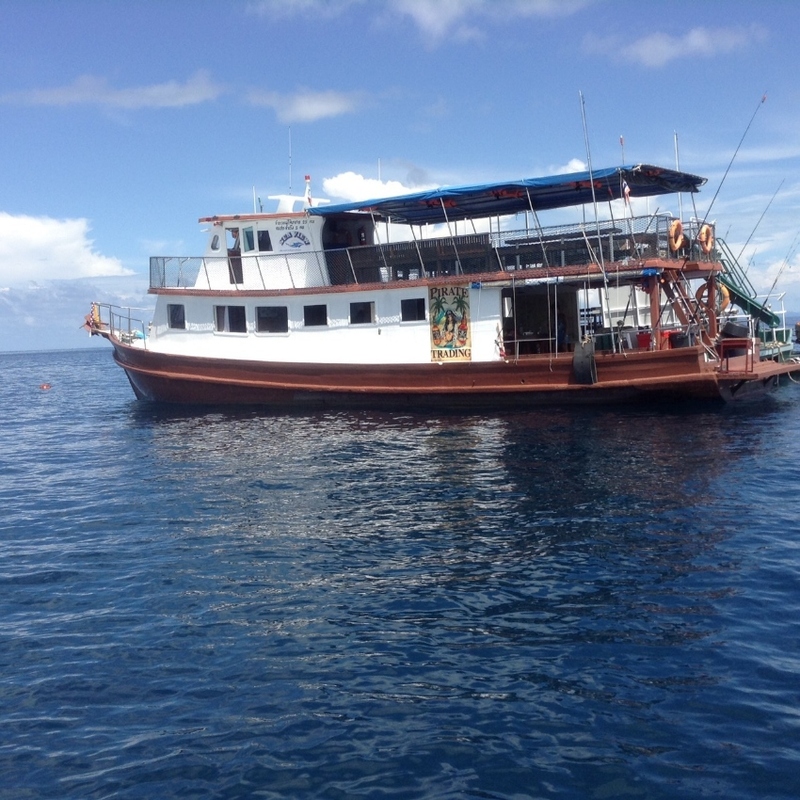 Thai fishing boat for sale. Opener sales sell. Open to offers. 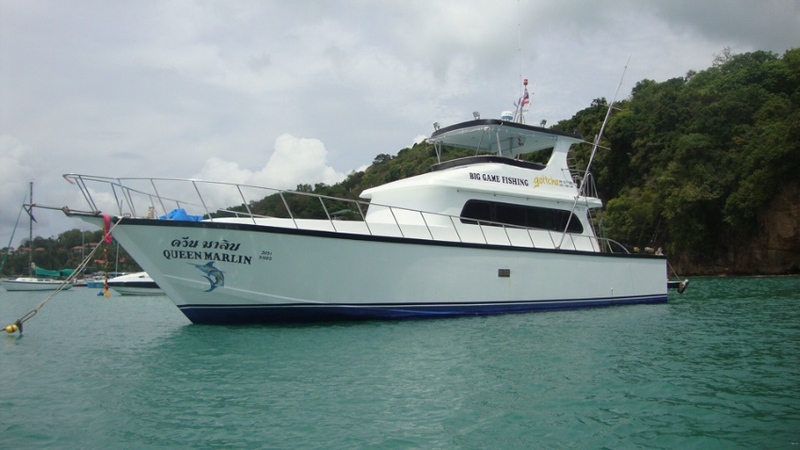 Recently launched and ready to charter. 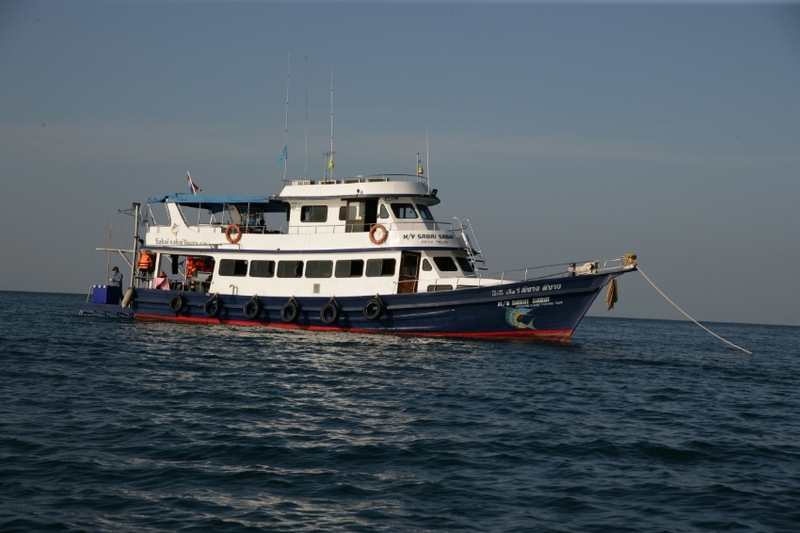 Boat is licnsd for 55 passengers plus five crew. 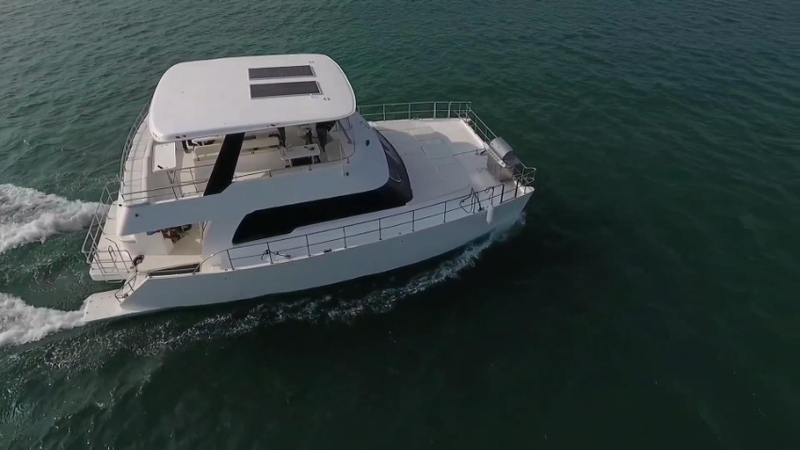 Features include full galley, BBQ , refridgeration, TV, sound system, life jackets and all other equipment needed to charter. 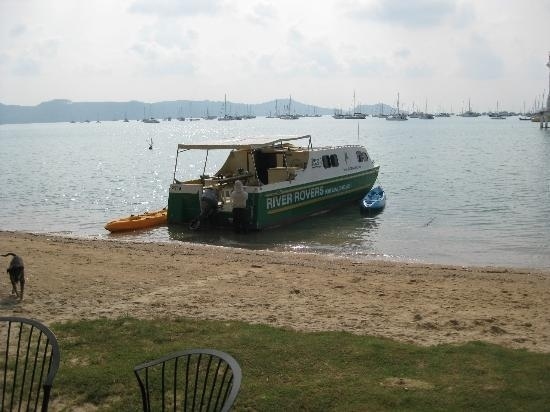 Also included is a 15 foot dinghy plus 30HP outboard on davits. 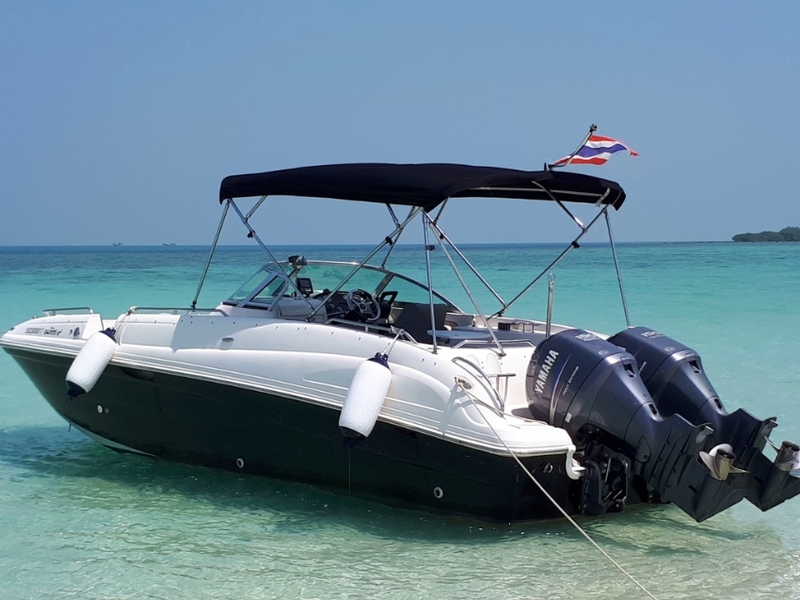 A high performance tourist or taxi boat available with a wide range of interior layouts and engine options. Available with either diesel or gasoline engines. Construction is PVC glass infusion processing, making the boat 25% lighter and 30% stronger than conventional fiberglass construction. 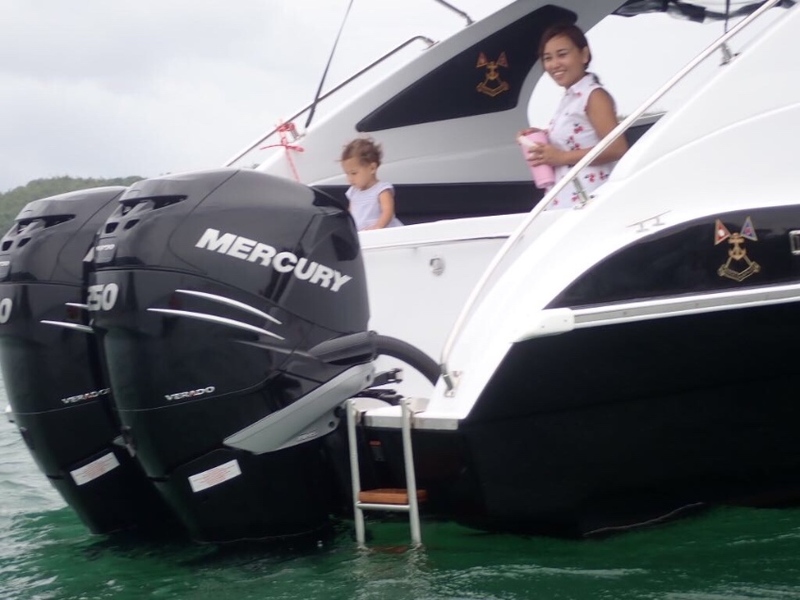 A recent model has just completed sea trials delivering a top speed of 65 kph with 4 x 250 HP outboards. 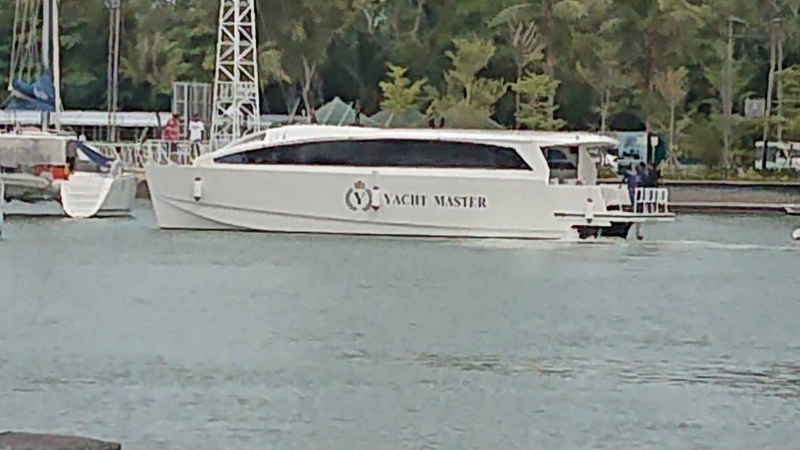 ADVERTISED PRICE IS FOR BOAT ONLY.